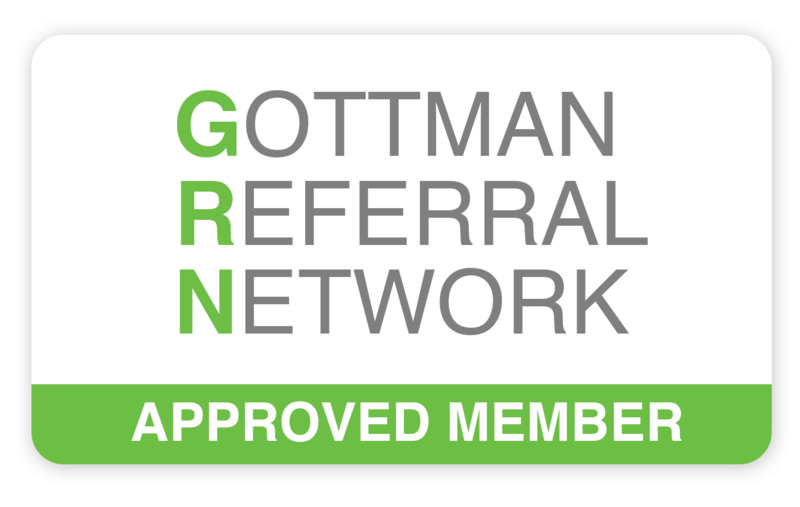 PROGRAM FOR COUPLE – GOTTMAN METHOD is your opportunity to take your relationship to the next level. Most importantly, we help you put it all together so you can more deeply integrate these new behaviors with your everyday life. This workshop is psycho-educational and not therapy. All information gathered during the registration process is confidential. There is no group work or public disclosure other than the voluntary questions that participants ask during the workshop. Contribute to a “marriage number 2” with the same partner after a breakup, if this is desired by both partners.